Rebecca was completely professional in every aspect of our booking. She had the natural ease that allowed us all to relax during the process. 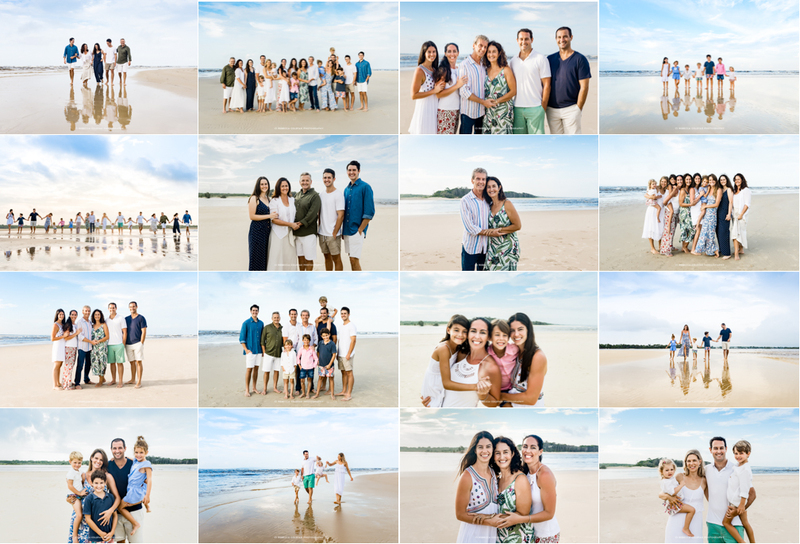 We were dumbfounded that Rebecca managed to photo 6 families, 17 people including 7 children within the hour!!! Would we recommend Rebecca Colefax? Yes yes yes!!!! Absolutely! There is not one thing I would change. From start to finish the experience was amazing!! !